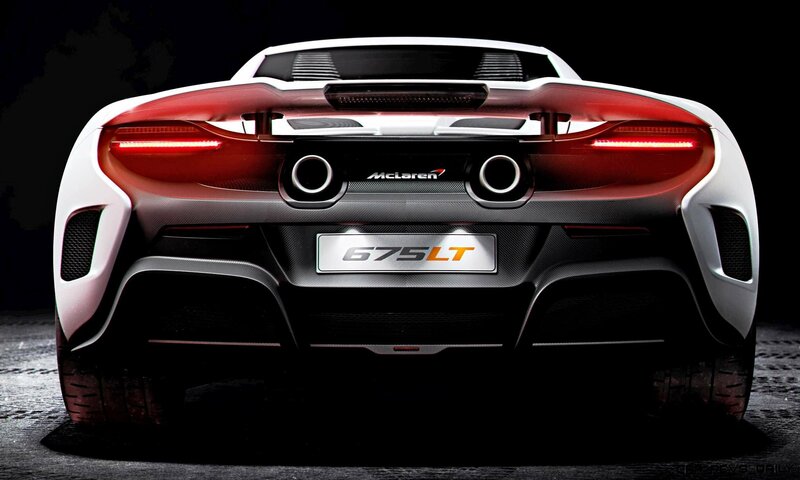 Read more 2016 McLaren 675LT Dynamic Debut – Track Video + 105 New Pics! 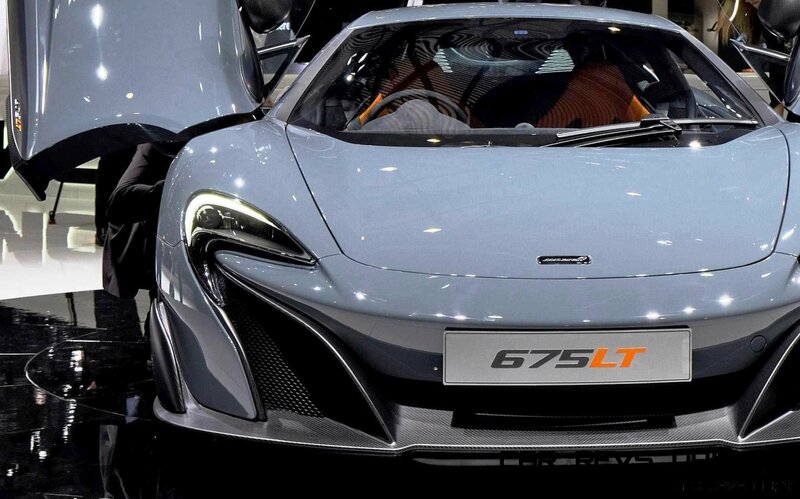 2.9s 2015 McLaren 675LT Brings LongTail Aero, Track-Attack Chassis and 666HP! 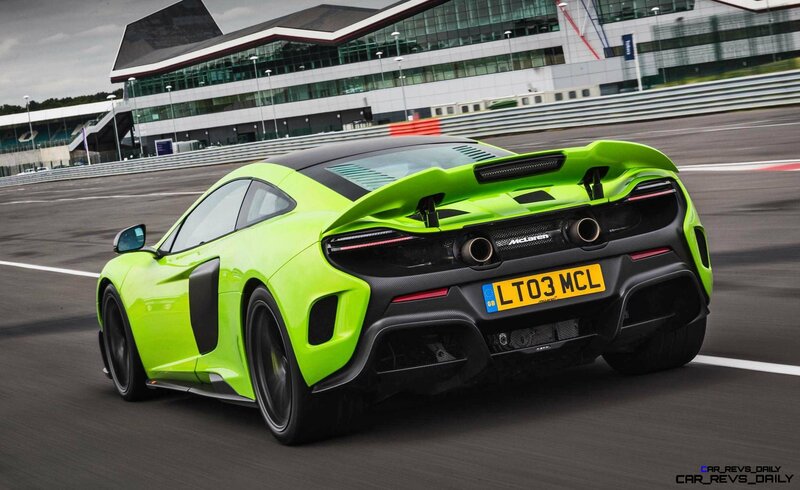 Read more 2.9s 2015 McLaren 675LT Brings LongTail Aero, Track-Attack Chassis and 666HP!